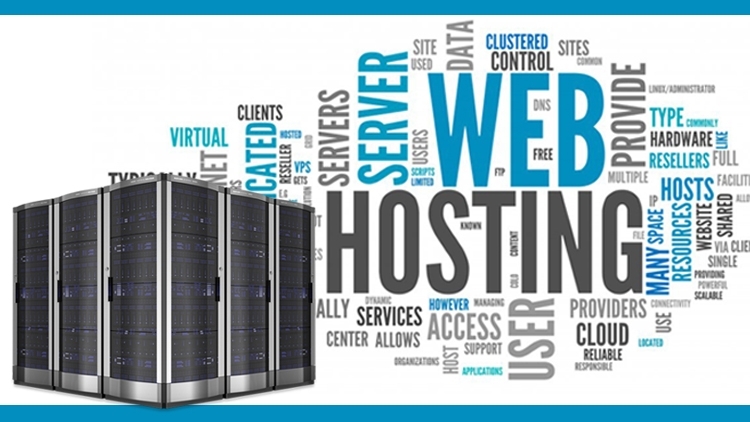 Choosing a web hosting is an important step in creating a website. The whole functioning of your web resource depends on this choice. All hosting providers are divided into two big groups: free web hosts and shared ones. In the first place let me say that many of the free web hosting providers are not exactly free, i.e. in exchange for their services they may locate their advertisements on your website. If your website is a home page containing your personal information or a small web resource where you share information on a certain topic, free web hosting will most probably be enough for you. In case your website is an information portal, service or a site of your company, you should definitely use services of shared web hosting. As mentioned above, very often free web hosts insert their ads in the form of banners or pop-ups. Visitors of your website won’t be happy with it as it is widely known that advertisements are irritating, especially the pop-up ones. Therefore, if your goal is to attract the audience who are willing to visit your website regularly, coming back again and again in a day, a week, a month and not just shutting your resource in 5 seconds after getting to your first page, then choose hosting without advertisements. What is more, with free web hosts you can only expect such domain as your_site.host.com. Such domain will hardly affect the reputation of your website in a positive way; it will sooner harm its image, especially if it’s a company’s website. “Why aren’t the pictures loading up?” -SUPPORT SERVICE will provide you with answers for such questions. It is absolutely necessary to have one because good service support really speeds up the problem-solving process. 90% of shared web hosting providers have adequate service support and only 10% of free web hosting providers have one. Not every free hosting can boast such services as their own CGI-BIN directory, or the support of Perl, PHP, MYSQL, Cron, SSH, Telnet and many others. 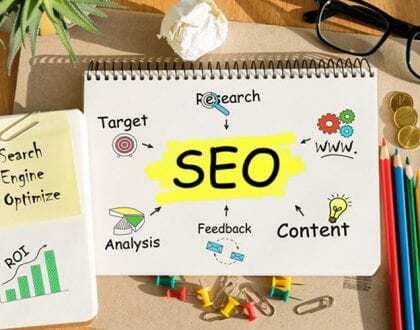 And even if right now your web resource needs none of these, such a necessity may appear in the nearest future with the growth of your website. With time you will also need more and more disc space. Free web hosts usually give you 1-100 Mb while shared web hosts provide 1-5000 Mb for your website. think over the domain name. It should be short and easy to remember. When you are done with all these things, eliminate all the hosts that do not meet your requirements. I would advise you to check out the loading speed of websites located at hosting providers that suit your needs. And then you just choose the host with the least crowded channels. FTP access. Support of PHP, Perl, Python, SSI and much more. There is also a catalogue of ready-made scripts with a possibility to adapt the design to your website – the optimal choice for a beginning webmaster. 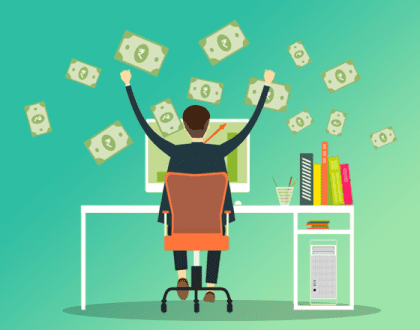 Some may say that shared hosting is expensive, but it’s just a myth. Its prices vary from 1 to 50 dollars a month depending on the set of services and resources provided. Naturally shared hosting doesn’t have the disadvantages of the free one. A host should not put tough restrictions on traffic. At least there should be a possibility to pay if you exceed the limit, but the pay should not be too high. If you need ASP, FrontPage Server, MSSQL, then you should be looking for a web hosting on NT-server and the host itself should provide these services. Otherwise, you’d better choose UNIX-hosting. Apart from disc space a host should provide mail. Make sure it covers the services of ingoing and outgoing mail. Sometimes it happens so that a host provides you with e-mail addresses and not with e-mail boxes. In this case all your mail will be redirected to the e-mail box you’ve indicated, which will hamper your job. A hosting provider should have its support service – working 24/7 through e-mail as well as through telephone (fax). Ask them some questions – a good hosting provider will answer you within 24 hours. If they keep ignoring you, or if there is no support service at all, keep away from such hosts. Check out what rights you are going to exercise as to managing the server. As a minimum, you should have FTP-access to your catalogue – it will allow you to carry out necessary actions when forwarding, editing or deleting files. It would be advisable that a host had web interface to work with your server and your account. If you are an experienced user, then it is desirable that a host provided telnet-access – you will be able to work with the provider’s computer almost on the same level as with your own one. Everyday archiving (making reserve copies) of your website is a huge advantage as well. Surely, it’s by far not a complete list of all the criteria according to which one should choose a web hosting provider. But if a host meets all the requirements mentioned above, you can start working with them. 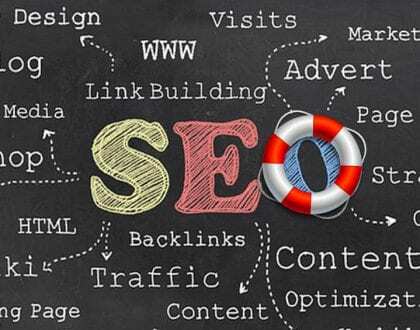 Why An SEO Expert Is Your Only Lifejacket?